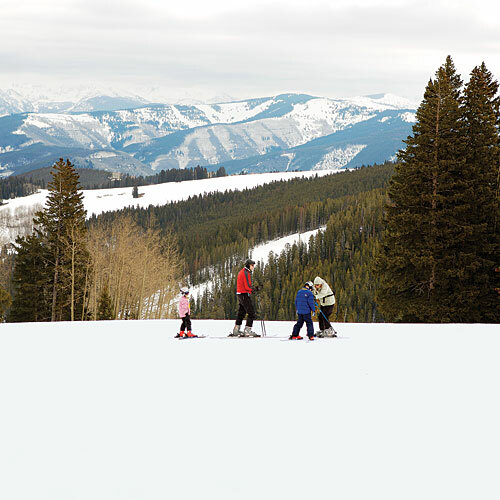 At the top of the mountain at Beaver Creek Resort—rather than at the base, like most cross-country ski areas—McCoy Park has about 20 miles of groomed nordic ski and snowshoe trails with views of three mountain ranges. Rent equipment at the Nordic Center at the base of Strawberry Park Express Lift, then ride the chairlift to the peak. There are no crowds, and track access is a relative bargain.